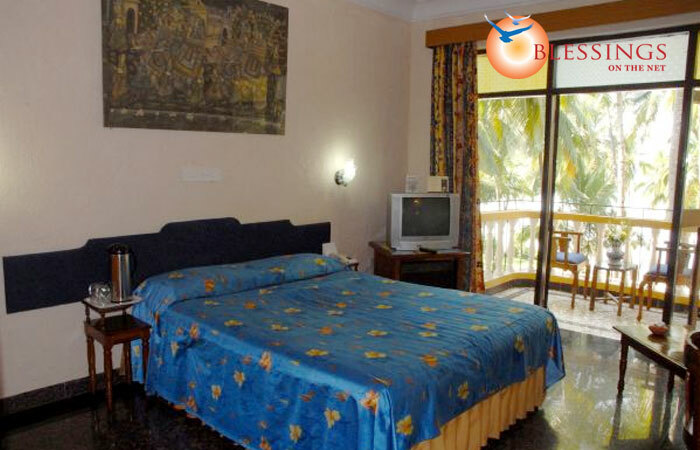 Bambolim Beach Resort started in 1989 is now a 126 room beach resort located right on the Bambolim beach (Goa, india). 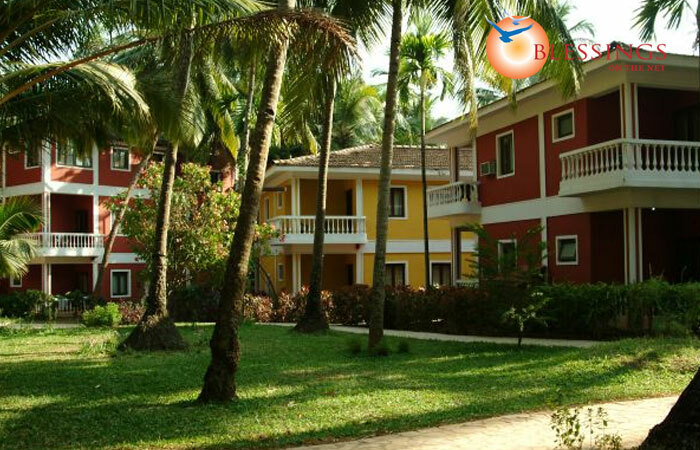 What sets Bambolim apart from the rest of Goa is the peaceful atmosphere, beach access and view from restaurant and cottages set in lush green tropical surroundings. Locational : Hotel Bambolim Beach Resort is located 2 km. from the Goa Medical College and 5 km. from Dona Paula. 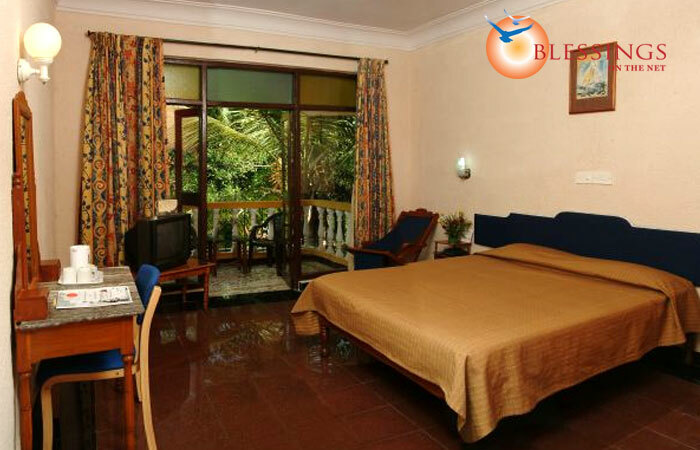 The resort offers 126 tastefully furnished and air conditioned rooms. 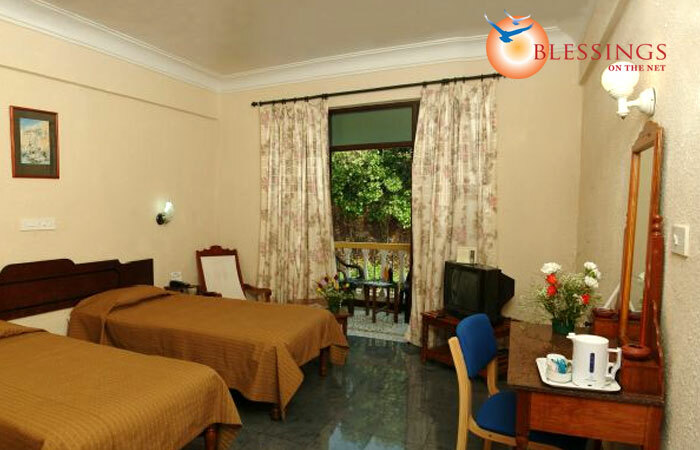 The rooms are equipped with modern amenities to make stay at resort comfortable and enjoyable. Bambolim Beach Resort has a restaurant Palm Feni serving Goan food. The resort also has a Coffee Shop and a bar. Airport / Railway station exclusive transfer in an AC Vehicle. Special welcome Mock tail on arrival. Floral decoration on Bed on the first night. Bottle of Local Wine, Cake & Fruits in Room once during stay. Daily Late Breakfast in room (up to 10:30 AM) on request. Two half day Sight Seeing by AC Vehicle with Two mineral water bottles. Buffet or Fixed Menu - Breakfast / Lunch / Dinner. 20% Discount on Ayurvedic massage and treatments. Daily use of Tea / Coffee maker in the room, replenishment done once during the day, additional consumption will be charged extra. One Boat Cruise on River Mandovi on the day of Sight Seeing.